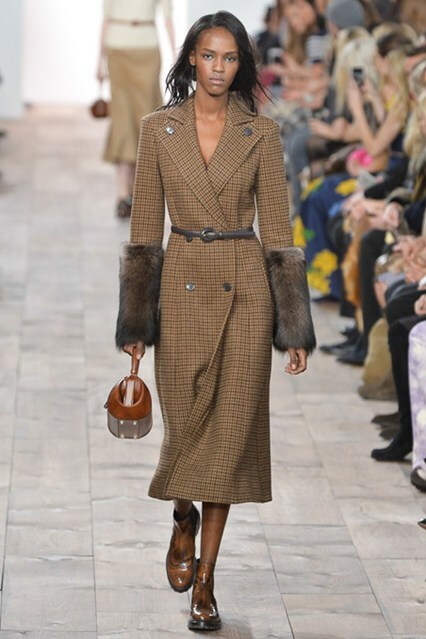 Micheal Kors is always great at creating trends, and wearable pieces for every type of woman. 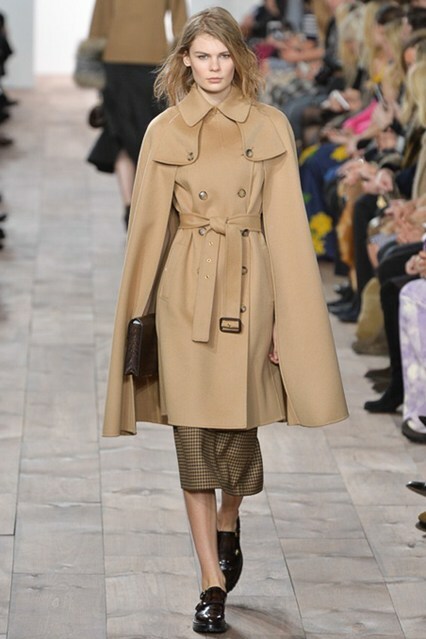 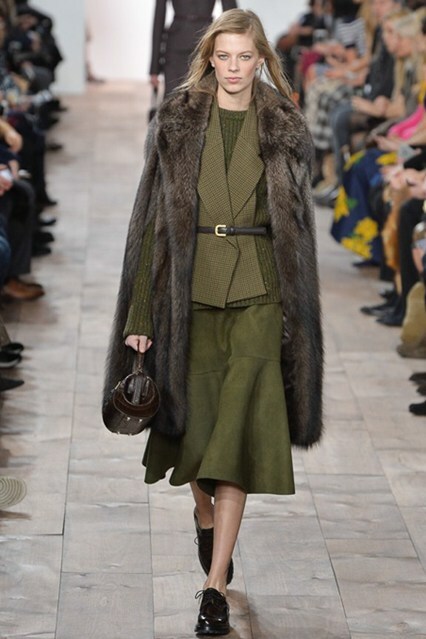 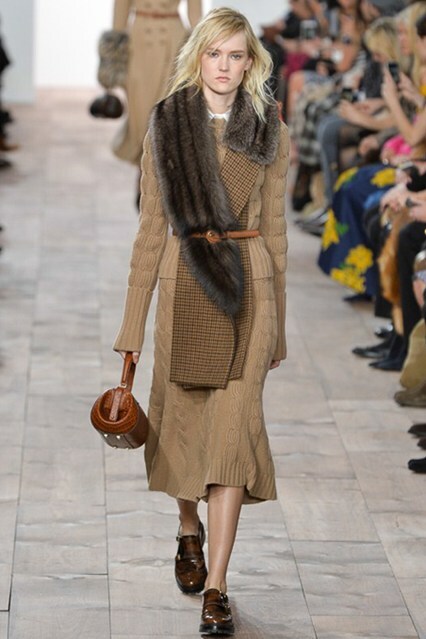 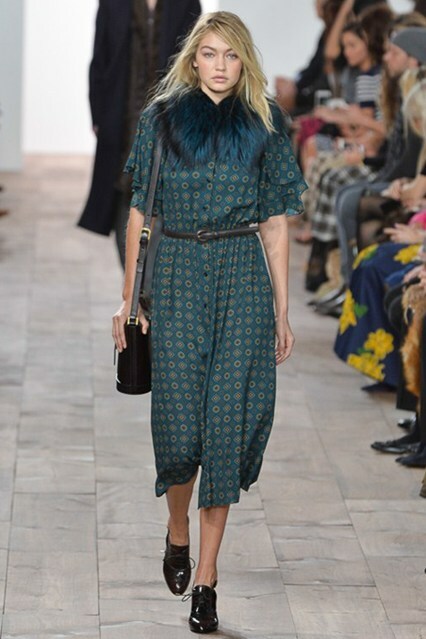 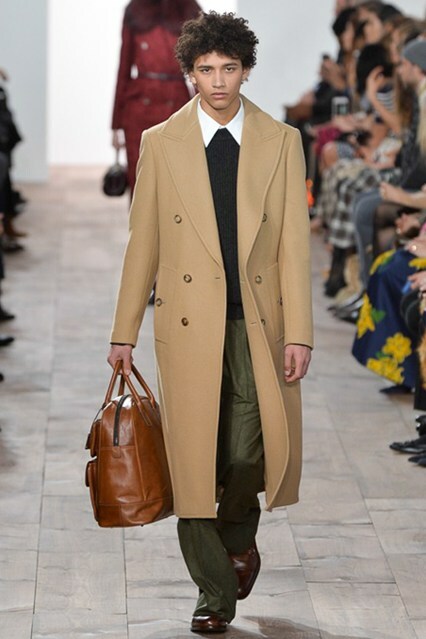 His autumn/winter show was beautiful Kors had a vibrant mixture of neutral colors and delicate furs. 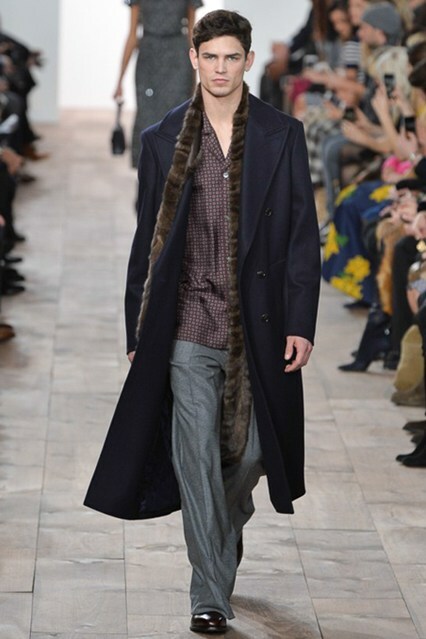 The coats in this collection are nicely tailored and look well polished they have to be my favorite pieces he has made. 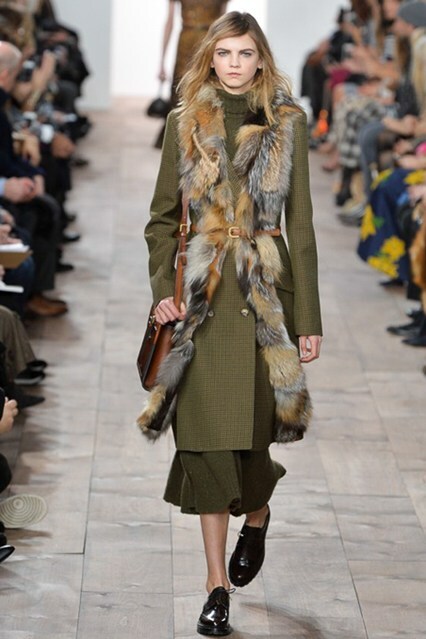 Here is a look at some of his creations for the up coming season.